Doctor of Medicine (Latin: Medicinae Doctor MD) means ‘Teacher of Medicine’, and is the highest academic degree for physicians, surgeons and other medical specialists. 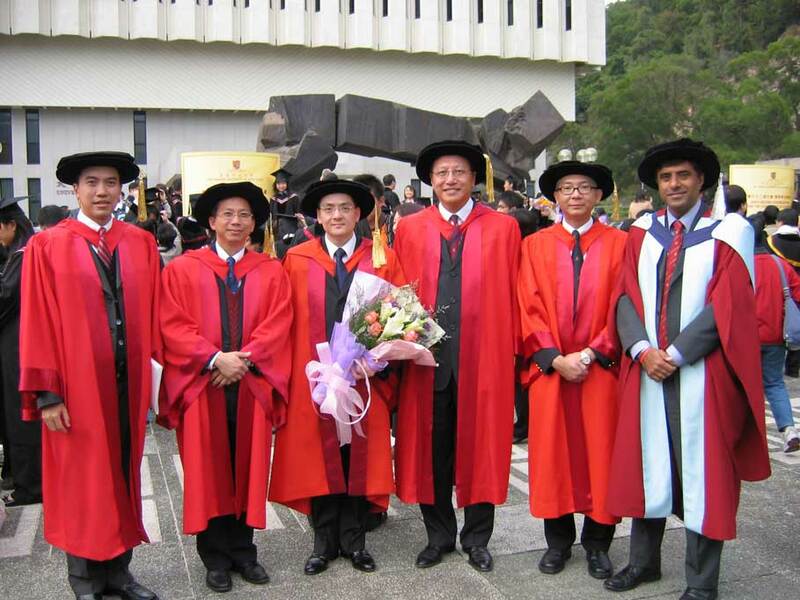 In Hong Kong (of which the system is similar to the United Kingdom), it is a research degree and candidates are required to complete a series of related high-quality research publishable in high impact journals. The department encourages talented O&G doctors who are enthusiastic in pursuing new knowledge and new development in O&G field to take up this challenge. The department provides strong support to them with supervision by experienced academic staff, adequate clinical support, advanced laboratory facilities, statistical tools, and clerical support.